Durable flip top meeting tables with tops in a choice of six finishes and legs in Aluminium or White. Available from stock and delivered in 5-7 days from order. 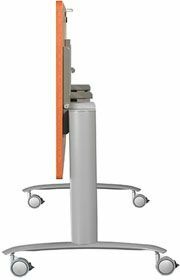 Easy to use flip top meeting tables available in five finishes on a 5-7 day lead time. 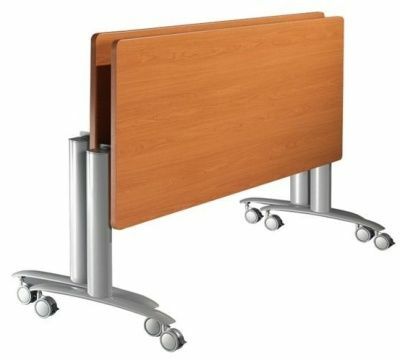 Ultra flip top meeting tables have an easy to use mechanism which can be operated with one hand and stay secure in the upright position. They come complete with an oval shepd designer leg. 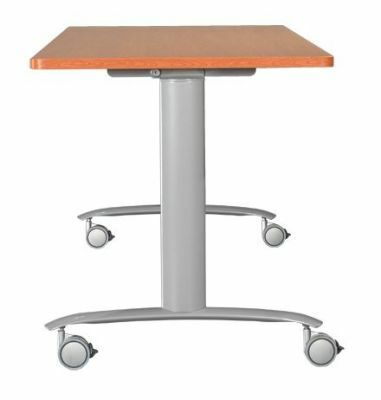 The castors are extra large for ease of use and lock in position. Optional metal connecting plated lock the tables into position. 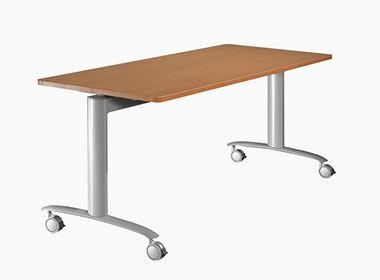 All of these tables are eligible for a free UK mainland delivery service, which is the same for all of our products on all of our websites.